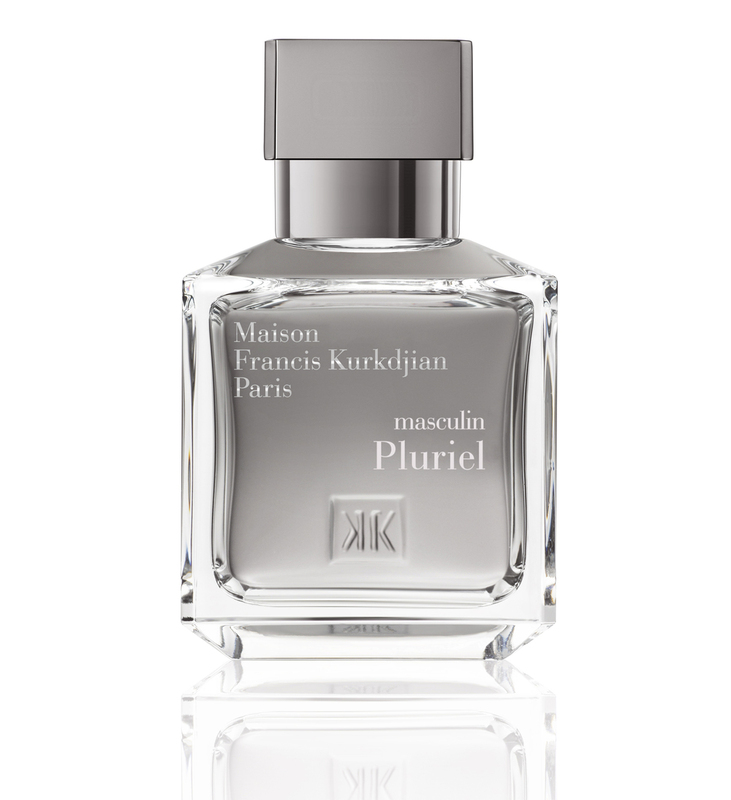 Francis Kurkdjian’s new ‘Féminin Pluriel’ and ‘Masculin Pluriel’ fragrances are the French perfumer’s attempt to capture the ‘eternal masculine and feminine’ in scent. Timelessness is a notoriously hard quality to pin down, and while both perfumes are clearly striving for classic status, they’re not lacking a modern twist. ‘Masculin’ is a hybrid of two traditional scent families, the fougère and the woody-leather accord; ‘Féminin’ injects a chypre accent into a grand floral bouquet, with vetiver and patchouli lending a peachskin freshness to iris, rose, jasmine and lily of the valley.